After 17 years, €10 billion in spending and numerous setbacks, Europe's Galileo satellite navigation system finally went live last week. The system — free to users worldwide — will be able to pinpoint an object to within 3.3 feet, compared to a much larger area for its US military-run GPS counterpart, while a premium service for commercial users could boost accuracy to a few centimeters. That level of precision should come in 2020, however, when all 24 satellites are in orbit and Galileo is completely self-reliant. 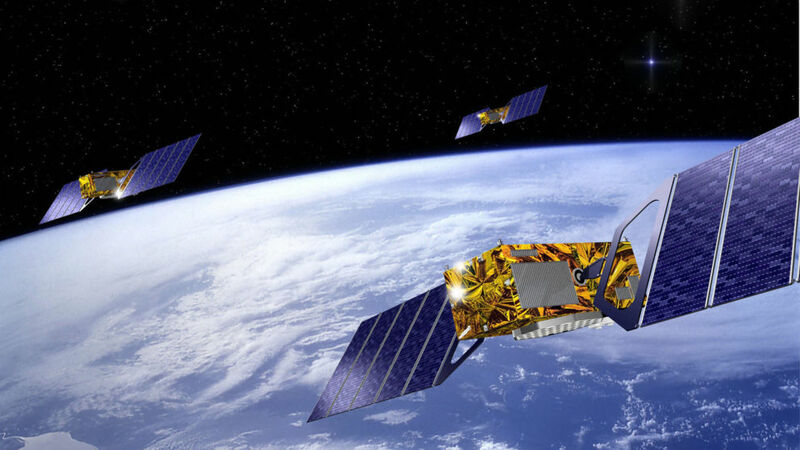 The European Commission flipped the switch with 18 satellites in place and for now the system must work with the GPS system to provide global coverage. The European Commission believes having a more precise, and civilian-controlled network will offer European companies a competitive advantage for the next generation of location-based technologies; such as autonomous cars, connected devices, or smart city services. Several chipsets from Intel, Broadcom, Mediatek, and Qualcomm are already Galileo approved and every new vehicle sold in Europe by 2018 will support the technology too. Aside from navigation, the network is also going to be critical for the development of an international emergency locating system called Cospas-Sarsat which is said to greatly reduce the time it takes for locating a distress beacon. Named after Italian astronomer Galileo Galilei, the project was first approved with an initial budget of around €3 billion and was supposed to be operational by 2008. But it was hit by several technical and budget setbacks, including the launch of two satellites into the wrong orbit in 2014. Numerous countries from outside Europe contributed to its development including India, Israel, Saudi Arabia and South Korea. Others including Rusia, China and Japan are building their own systems, while the U.S. expects to further improve GPS accuracy with the deployment of 32 new satellites.